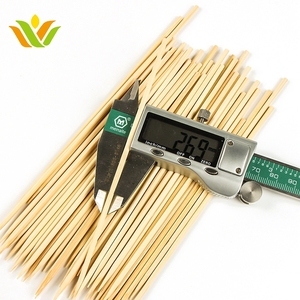 100 % Bamboo skewers vietgo bamboo sticks china vietnam in BBQ Grills Feature Name Round bamboo skewers decorative sticks Material 100% Natural bamboo Regular Length 9cm, 12cm, Other sizes can be made as customers' request. 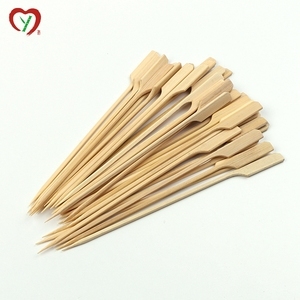 Production types Skewers/Sticks Outside packing Standard exporting carton Package 100pcs/bag, 100bags/carton(regular packing). Or as per customers' request. Hefei Horee Science & Technology Trade Co., Ltd. The company was set up with a professional team and was engaged in international import and export business. Q5:Do you inspect the finished products9 --yes, each step of production will be inspected by QC department. Q6:How do you ship the finished products --by sea,by freight,by courier(as per the weight and your requirements). Company Introduction Our Company have 20,000 acres of natural bamboo bases to meet the requirements of international market, having exported more than 50 countries. Quality is our culture, we dedicated in producing the best and most competitive products for our customers, and make "Made in China" famous all over the wold! 3. Good Quality The quality of product has reached the national standards for food safety law, has been export of various countries. Fuzhou Tuolong International Trading Co., Ltd. They are also super long so you don't have to worry about singed fingers. 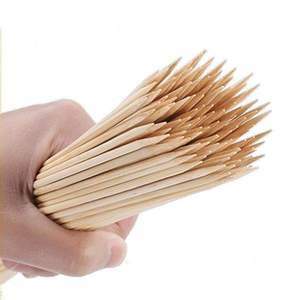 They came well packed and didn't have any broken skewers. 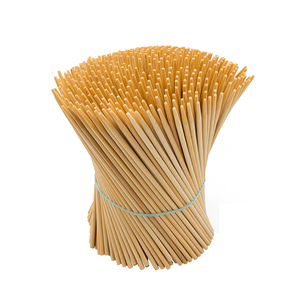 With these skewers, you don't have to worry about cleaning. We have developed a strong track record as an agile and trustworthy partner after more than ten years of operation. Clients no longer need to feel uncertain about the progress and outcome of their orders when placing them overseas. We operate with our client&rsquo;s best interest at heart, look to drive the best possible value in your supply chain. up to your option Inside Packing We are providing packing with PE. Outside Packing Packed with standard exporting carton and PE bags. We will send you the best quotation if you write to us. 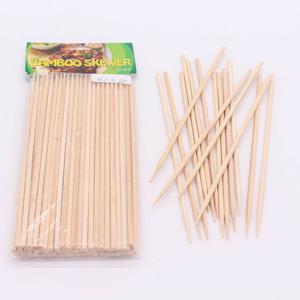 Alibaba.com offers 570 bamboo skewers vietnam products. About 72% of these are bbq tools. A wide variety of bamboo skewers vietnam options are available to you, such as easily cleaned, heat resistance, and welded. 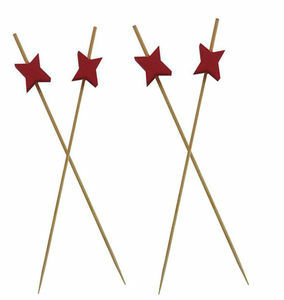 You can also choose from sticks, skewers, and tool sets. As well as from wood, bamboo. 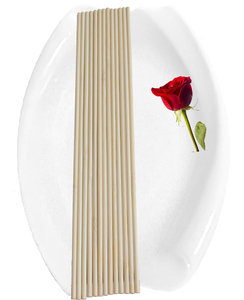 And whether bamboo skewers vietnam is not coated, galvanized, or chrome plated. 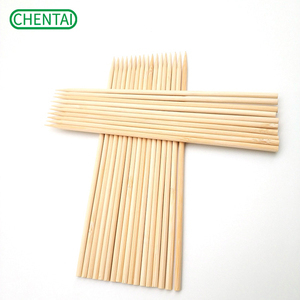 There are 532 bamboo skewers vietnam suppliers, mainly located in Asia. 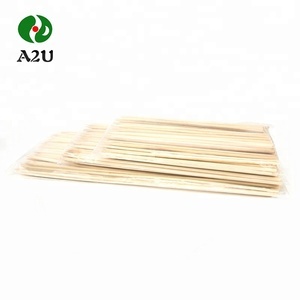 The top supplying countries are Vietnam, China (Mainland), and United States, which supply 74%, 25%, and 1% of bamboo skewers vietnam respectively. 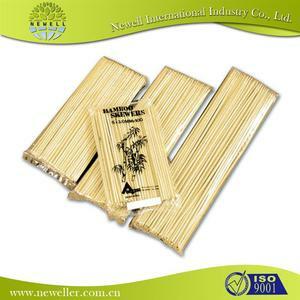 Bamboo skewers vietnam products are most popular in North America, Southeast Asia, and Mid East. You can ensure product safety by selecting from certified suppliers, including 50 with Other, 42 with ISO9001, and 13 with FSC certification.